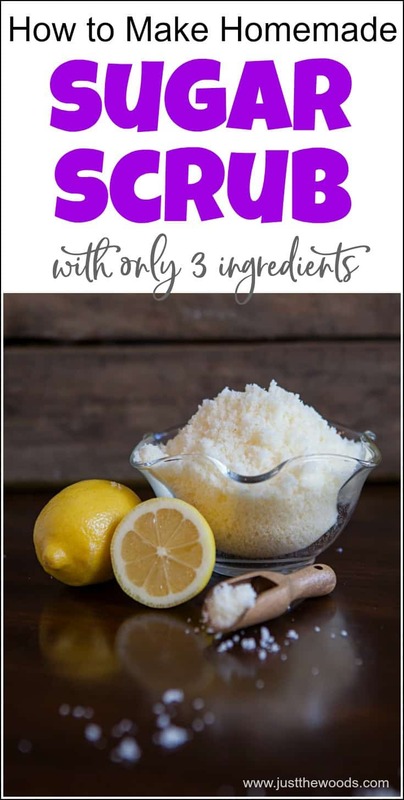 Here is an easy make your own homemade sugar scrub with only 3 ingredients. 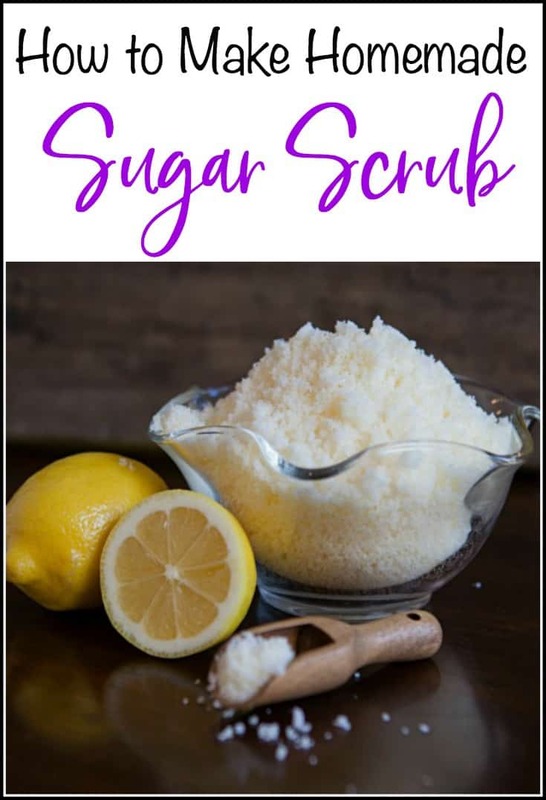 Enjoy this homemade sugar scrub recipe for your favorite natural exfoliator and make it at home. 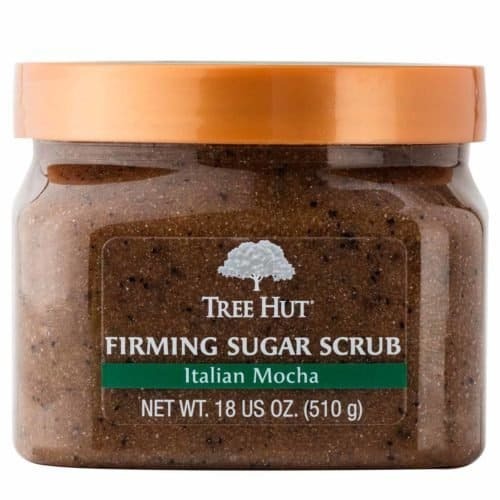 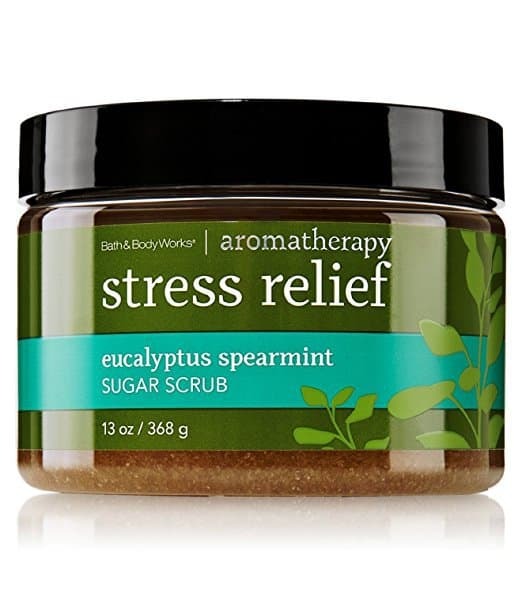 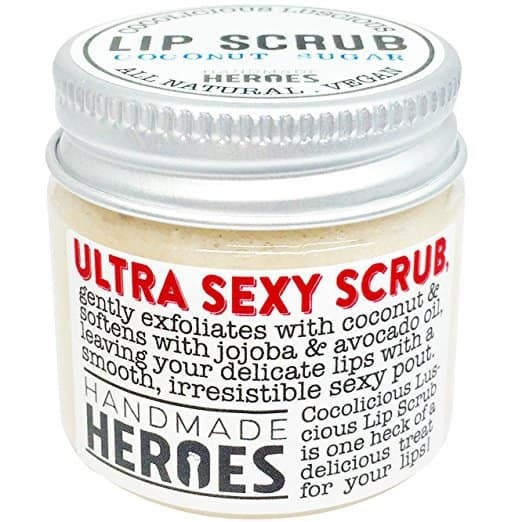 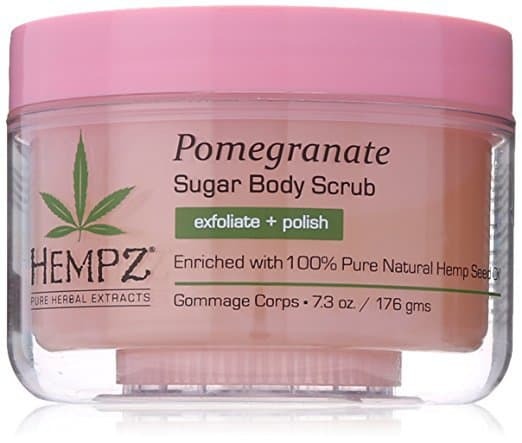 Have you tried, or do you already love using sugar scrub? 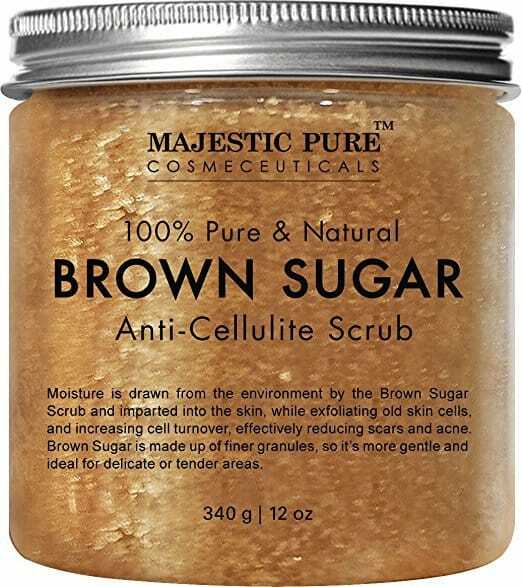 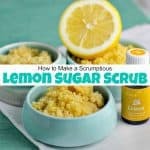 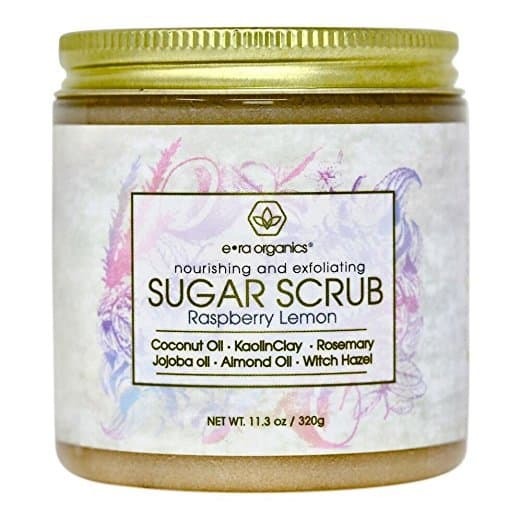 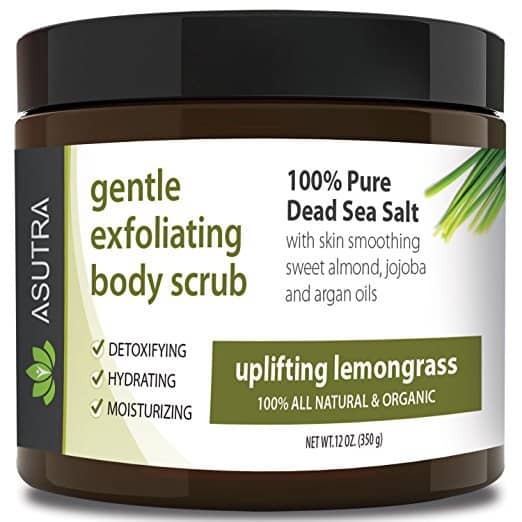 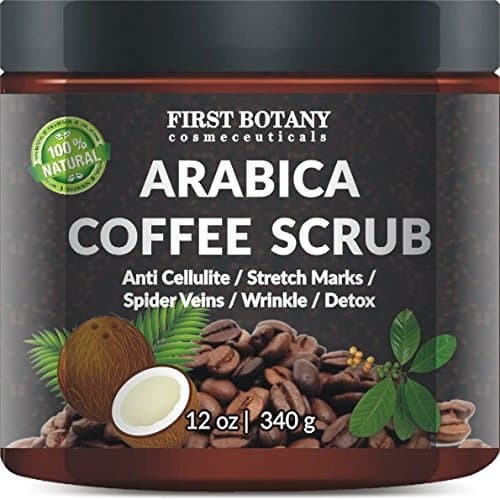 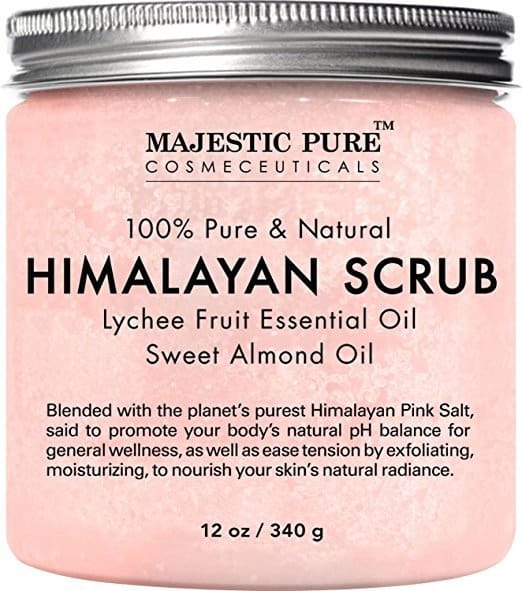 If you are new to sugar scrubs and are curious as to what is sugar scrub or even what is sugar scrub good for. 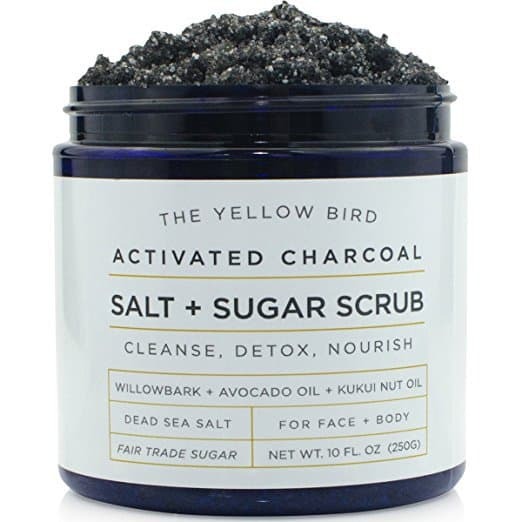 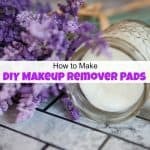 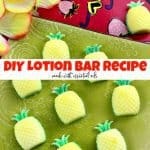 Well, it’s basically a simple beauty recipe that is used to exfoliate the skin. 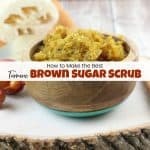 You can use a sugar scrub on both your face and your body. 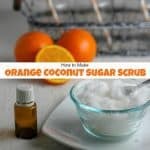 If you love to make your own sugar scrubs then you should know that the possibilities and variations in scents are endless. 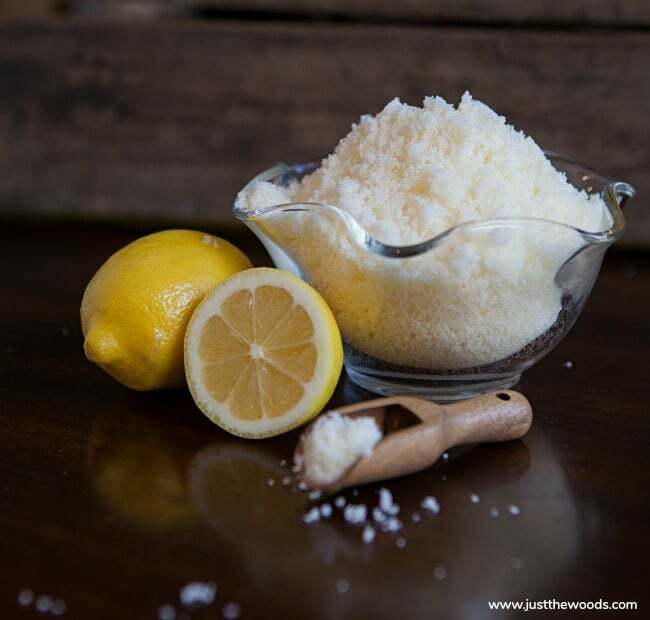 I’m sharing how to make a homemade sugar scrub recipe with a fragrant lemongrass scent. 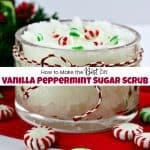 If you want to know how to make your own sugar scrub this may be the easiest sugar scrub recipe of all time. 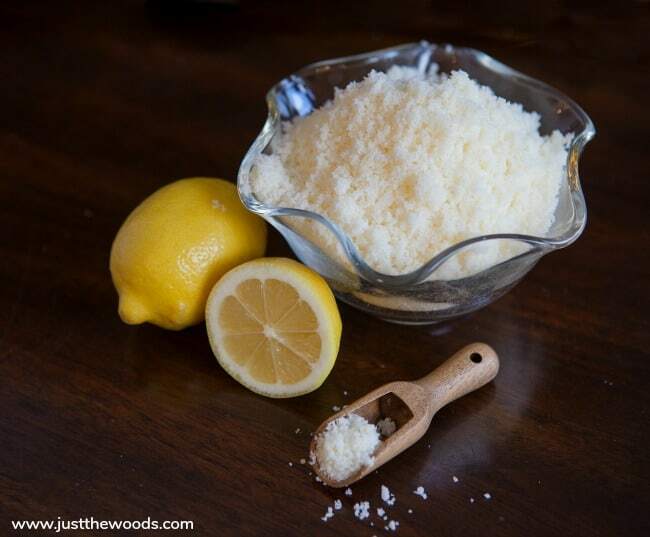 With only 3 ingredients you can make your own natural sugar scrub at home. 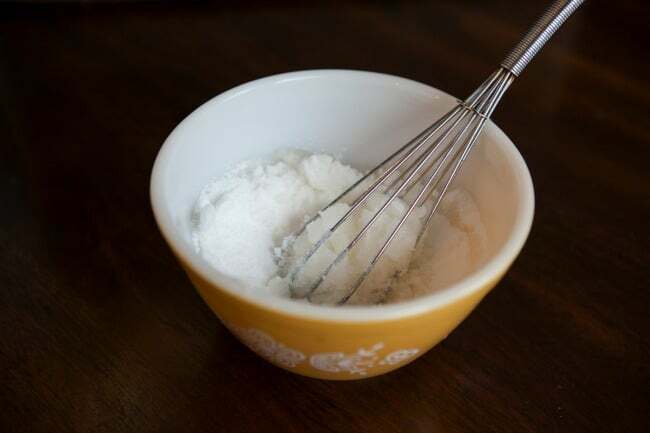 Pour 1 cup of sugar into a medium-sized bowl. 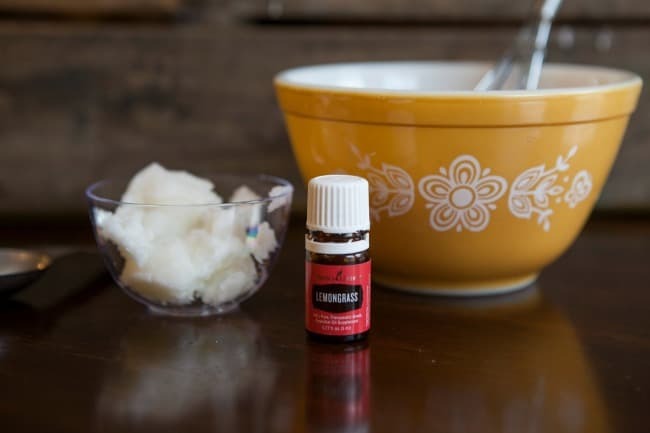 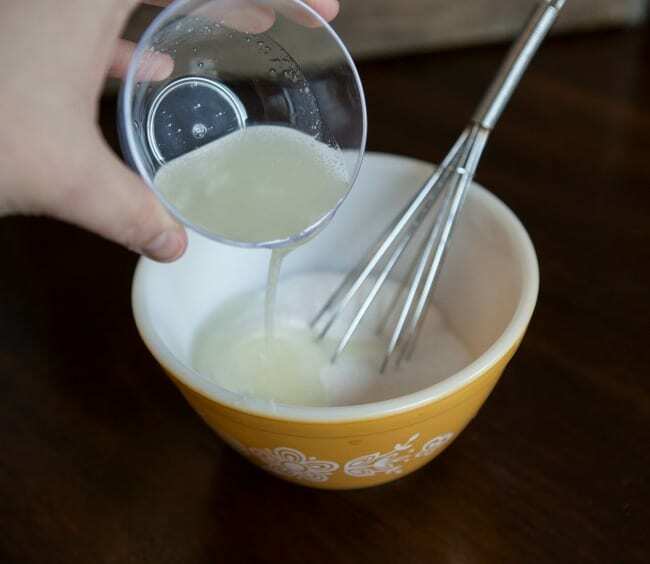 In a separate bowl, measure out your coconut oil (2 Tbsp melted). 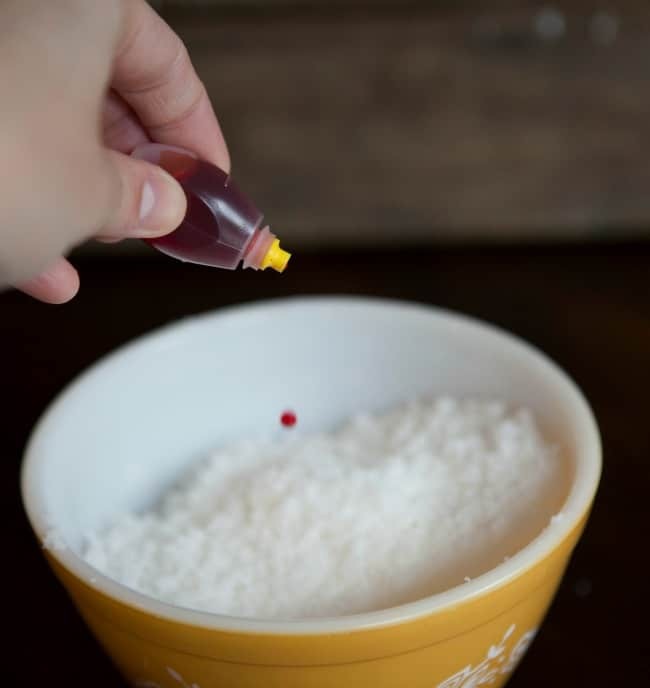 Place in microwave for one minute, stirring every 15 seconds until melted but not hot. 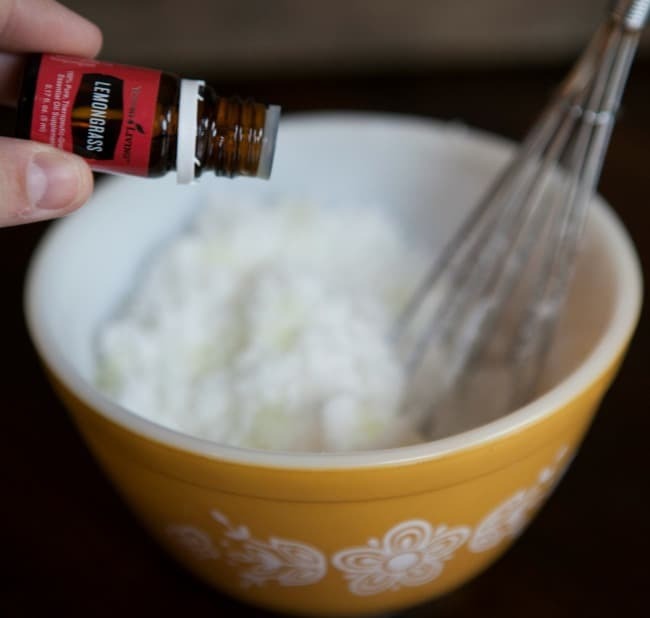 Add LEMONGRASS essential oil. 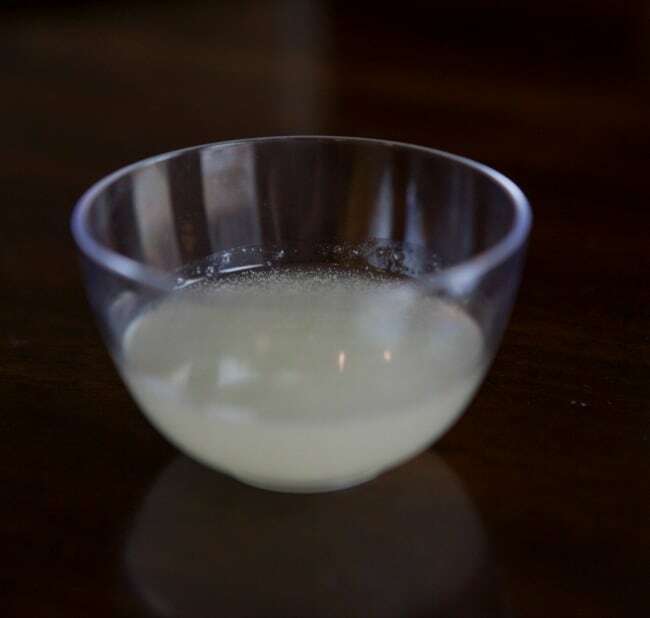 Appx 15 drops, more or less depending on your preference. 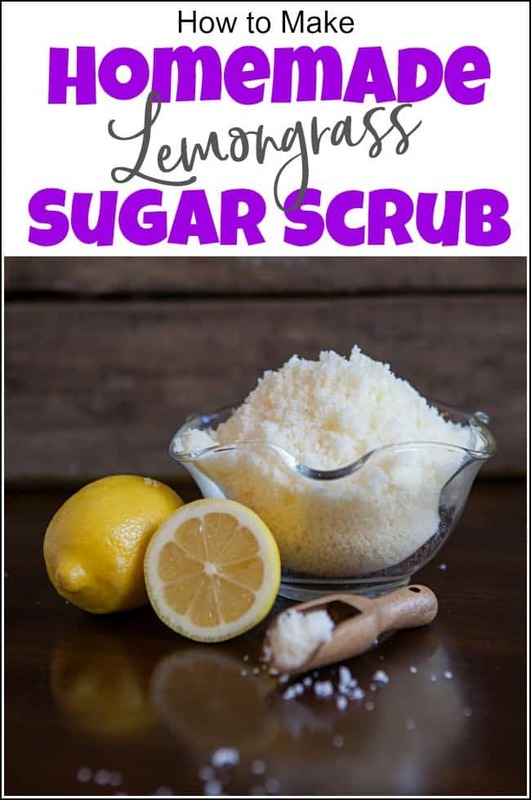 You can find lemongrass essential oils HERE or a variety of scents HERE.